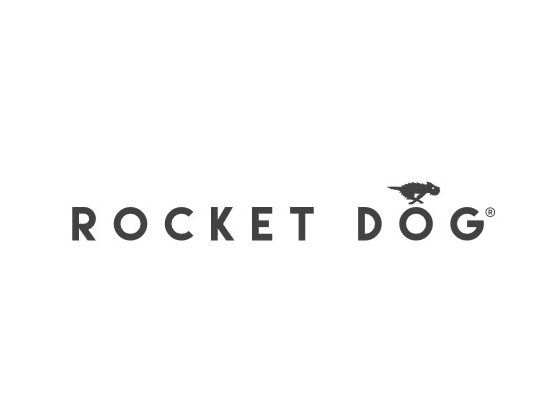 Refer official Rocket Dog Website to view full Terms & Conditions. Available only for orders over £25. Orders below £25 will be charged at applicable rates.